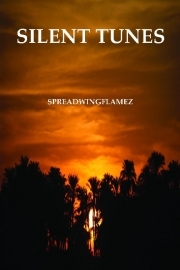 Poems by Spreadwingflamez on love, separation, life etc. "I am fortunate that I could come near you with these humble thoughts where I could sit face to face with you in space of silence…. merely silence. When seconds turn into minutes and minutes turn into hours, let these words be with you. I have handed over my thoughts to you. For me, these poems are beyond just words. They contain my desires, my hopes, my anger, my observations, my dreams and even my follies. Some of them were written to be read, some others were written just for fun and yet some were written only because my mind urged me to."